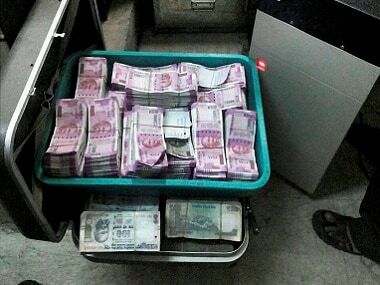 Massive searches, seizures and surveys by the IT department over the last three years have led to the detection of around Rs 71,941 crore of "undisclosed income".. 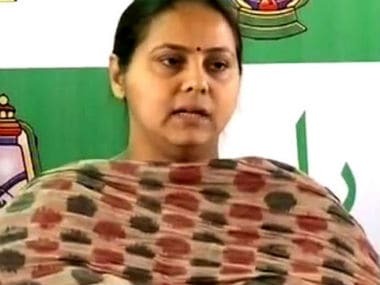 The Enforcement Directorate (ED) conducted raids at three different places owned by RJD chief Lalu Prasad's daughter Misa Bharti in connection with an over Rs 1,000-crore benami (proxy) land deals case. 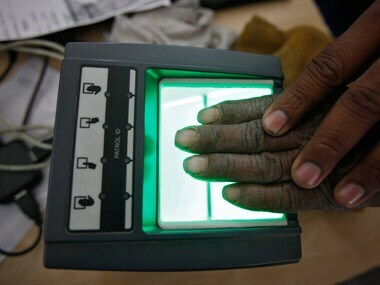 Nearly a quarter of 30 crore PAN holders have linked their unique alphanumeric number with Aadhaar. EPFO has already made it mandatory for pensioners as well as subscribers to submit Aadhaar for availing of benefits of the Employees' Pension Scheme. 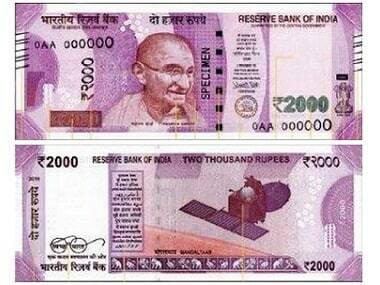 The house and office of Tamil Nadu chief secretary was on Wednesday searched by Income Tax officials who claimed to have recovered Rs 30 lakh cash in new notes and five kgs of gold besides getting "disclosure" about Rs five crore of unaccounted income. Will it boost the economy? Very unlikely. 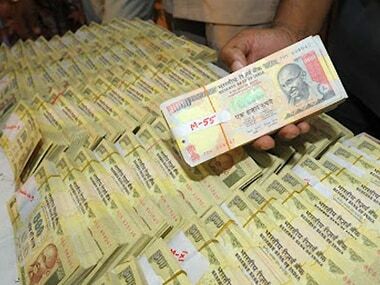 I-T department's selective raids on rich politicians: What's the story? 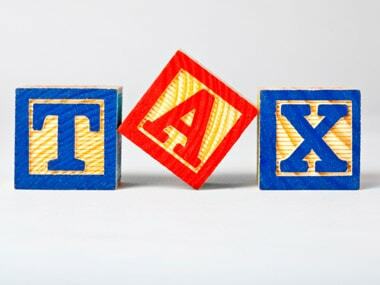 Are the signs not clear enough for the I-T department to go beyond the obvious? The department conducts raids based on information received from its sources on ground, wrongdoing by a person or anomaly in income of a taxpayer.